A ceiling pendant light, with a large, gently curved metal shade finished in clay. It would be a great addition to any room such as a kitchen or dining room. Complete with its co-ordinating braided cable, chain and ceiling rose, it would be ideal for making a statement. 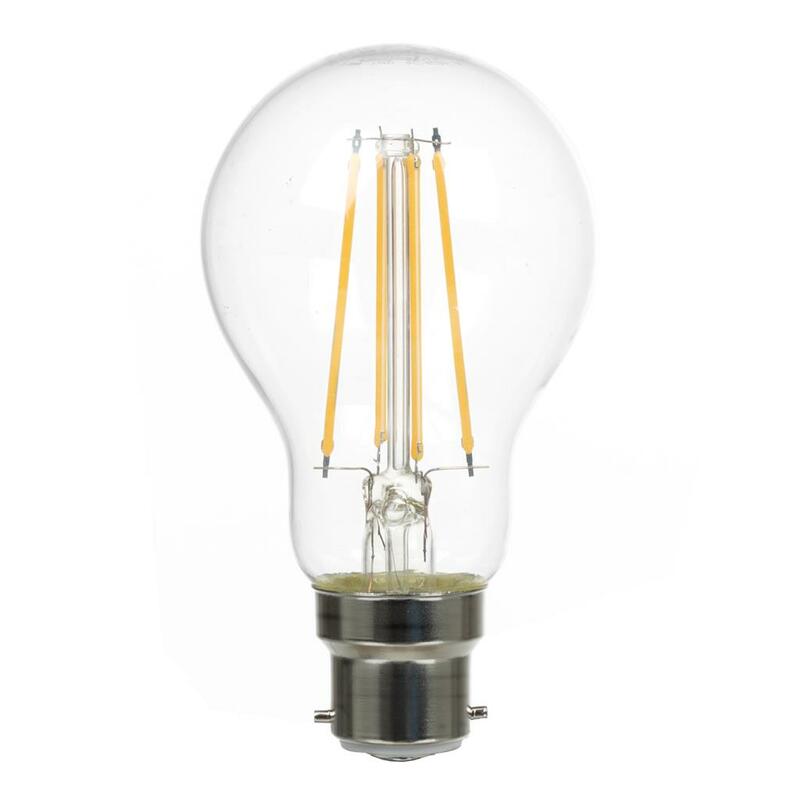 A beautiful large light whatever the finish and a stunning addition to any interior. This version in Clay, Antiqued Brass and our beautiful new Heritage Copper finishes have a matching interior. Other finishes of this Leiston Pendant Light have an interior painted ivory, which beautifully reflects the light.